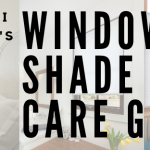 Here at Redi Shade we are on a mission to make products that suit our customers needs so the safety of your family and ease of operation is our priority. That is why cordless operation comes as a standard feature on all of our products. 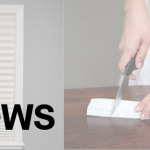 Stick around and learn more about why “Always Cordless” is the way to go for window treatments. Of course tangled hanging cords can be unmanageable and unsightly but they can also pose a major risk to kiddos and pets. The clean, cord-free appearance of all of our products is a design choice that has your family’s safety in mind. 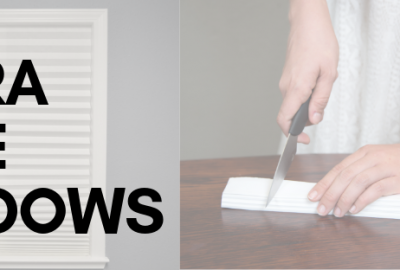 Our “Always Cordless” products keep exposed cords out of the equation to eliminate the risks that come along with traditional corded shades. 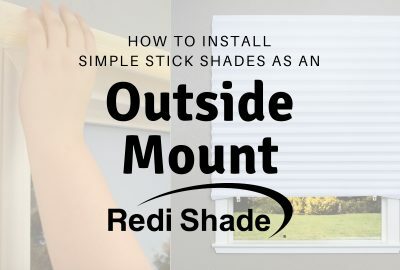 You can also have confidence in Redi Shade products as they are all Certified Best for Kids. This means each product and style has been put through rigorous testing to ensure it is child safe. 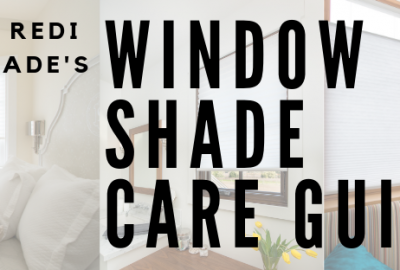 Our shades are not only safe for families but have been designed to make your life easier. You’ll never have to waste another moment untangling an unsightly pull cord again (*sighs of relief*). 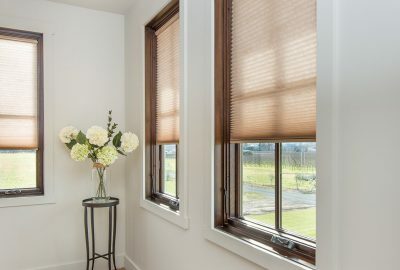 Our Artisan Custom, Artisan Select, and Easy Lift shades raise and lower by lifting or pulling the bottom rail and our Original Shades raise and lower with included clips. 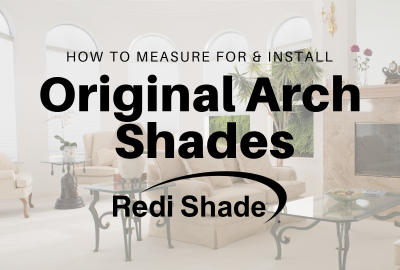 Keep in mind, the “Always Cordless” benefits apply to each and every Redi Shade product so you can rest assured knowing any product you select will deliver on safety and ease of operation.